The very awesome Escape Publishing has made some anthologies which contain a couple of my published stories. 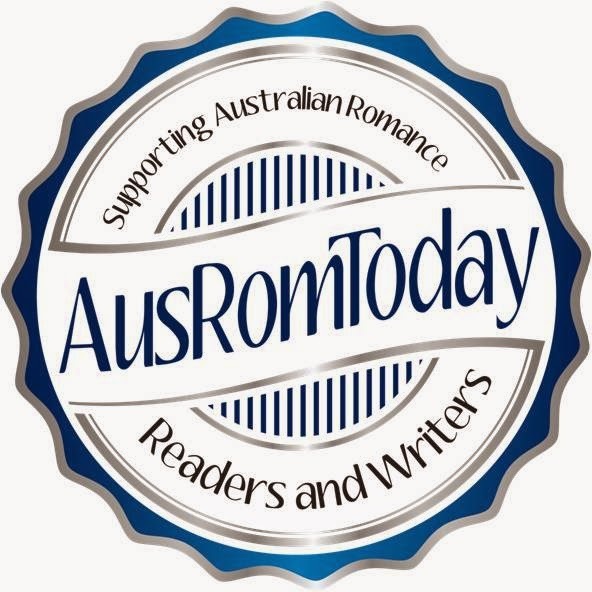 This gives readers an ebook with a selection of similar themed titles, and can introduce readers to new-to-them authors. 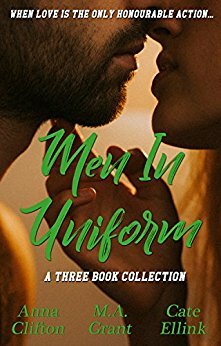 Men in Uniform is an ebook containing Anna Clifton's Copping it Sweet, M A Grant's Lace and Lead, and my story, The Virginity Mission. Secret Confessions Down & Dusty The Complete Collection is a compilation of all 8 stories in the series. I love seeing stories finding new readers, and I hope these anthologies will find a place in people's hearts.